I would never have chosen this book on my own. Truth is my wife sent me a link and thought people might like my review since Andy Weir other book turned movie “The Martian” was popular. I liked the movie “The Martian” so I figured what the heck. I have been reading a few things outside my standard space opera genre as of late anyway. The story centers around a girl named Jasmine Bashara at humanities first Moon city Artemis. Throughout the book, she goes by the nickname Jazz. Jazz grew up on Artemis however she was born in Saudi Arabia. Artemis was written in the first person from Jazz’s perspective. Character development in a first-person book is challenging, but Wier executes it masterfully. Wier uses little tricks to help convey personality or fill in blanks in character. One technique is when Jazz talked to the reader. In other books, I have read when the character talks to the reader it breaks the illusion and takes away from the story. In Jazz’s case, she uses it to clarify points in a story, she is telling. I would like to make clear that this book is Science Fiction by definition but barely in spirit. The moon is a backdrop that adds complexity to the story arc. The technology is also very near future. The only real fictional science comes from a technological advancement that drives the story. I won’t ruin it for you since it is a significant plot device. 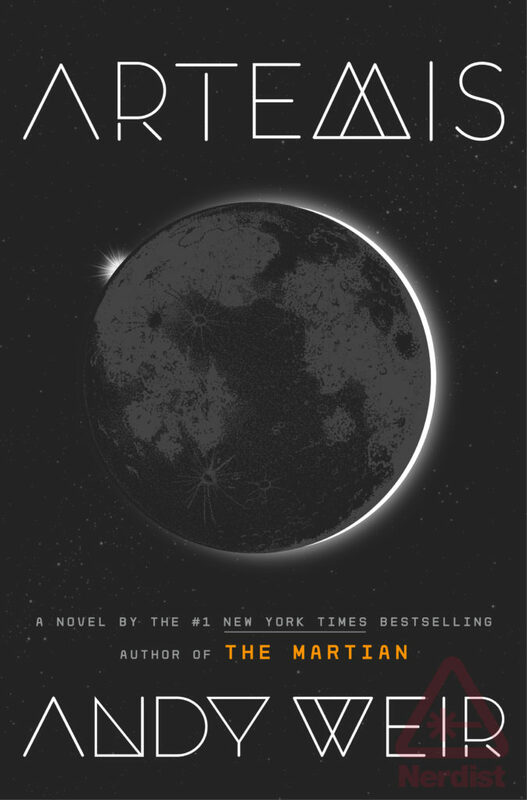 Artemis feels very much like the “The Martian” from a Science Fiction perspective. If you are looking for lasers or aliens, this book is not for you. If Artemis were written 100 years from now, it would be a crime drama. Did I like the book? Yes. It took me about a week to read it. A week is a long time for me to read a book. On my kindle, it showed 310 pages which are subjective based on font et cetera. The pace of the book was good. The most significant issue is I just don’t care for crime dramas. Some books that are impossible to put down finding every second to squeeze in a page or two. Artemis will be like that for some of you. It wasn’t like that for me just based on my interests. Do I recommend it? Yes. Artemis was quality entertainment for 14 bucks. It is not unreasonable that it took 14 hours to read it which ends up being 1 dollar per hour. Totally worth it even for a person who reads mostly lasers and aliens (me). Current prices on amazon below. If you read the book, please drop a comment below and tell me what you think.